Created as a means of improving the walkability of our neighborhood, The Mar Vista Art Walk is a fun, FREE celebration of all the arts. More walking = fewer cars + less greenhouse gas + better health! 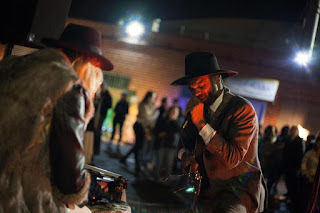 Designated one of Mayor Garcetti’s “Great Streets”, the 1-mile stretch of Venice Blvd between Inglewood Bl – Beethoven St. will be transformed by its current theme, VERTICAL! 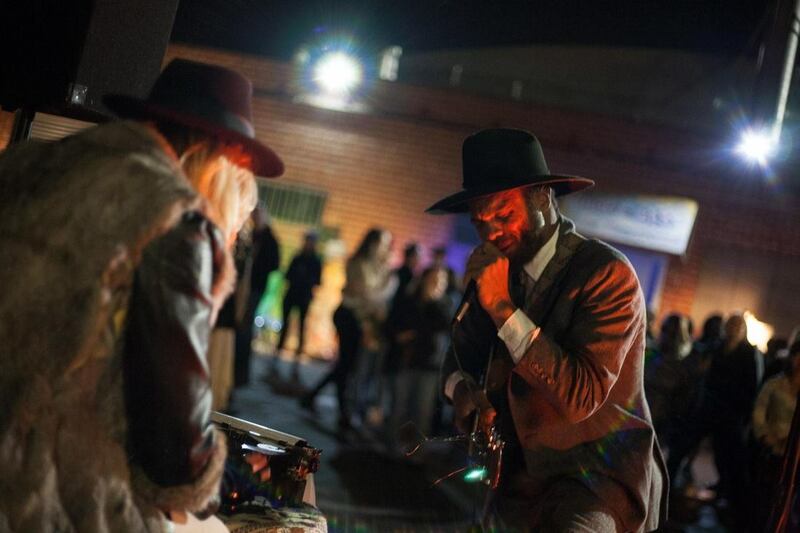 and our Mar Vista/Venice connection to Dogtown and ZBoyz! 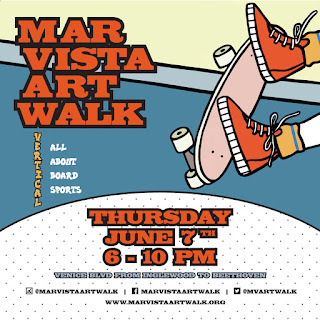 The June 7 Mar Vista Art Walk is once again on its regular Thursday night schedule -- opening at 6 p.m. and closing at 10 p.m. Special activities for families with pre-school aged children start at New School West/ and A Kid's Place preschools at 4:30 p.m. There'll be extra daylight hours -- probably til 8 p.m and great weather. So keep that in mind as you plan your activities.